Wool Kilts made in Scotland! Our kilts are from the finest sheeps wool in Scotland. the Prince Charlie is perfect for weddings, proms, and other formal events. The Argyle is a crowd favorite that can be worn at both formal and casual events. this outfit is well-suited for festivals, fairs, pubs, or even traditional formal events. this outfit is great for groomsmen, reunions, corporate gatherings, and semi-formals. The B.Y.O.K. Outfit is perfect for those who own their kilt, but are looking to rent the rest of the outfit. Whether you need a formal Prince Charlie Jacket, or an Argyle Jacket, this outfit will cover all your social functions. Pick your Outfit Package or create your own custom look to rent. Check out our Measuring Guide to help us find and customize the best fit for you. Receive your rentals 10 days before your event to check for fit and sizing. Ship the rental items back to us within 3 business days after your event. For over ten years, Atlanta Kilts has successfully outfitted weddings, proms, festivals, films, memorial services, and many other occasions with high-quality Highland-wear. Founded in 2006 by owner and bagpiper Brad Beaton, Atlanta Kilts is locally owned and operated in Suwanee, Georgia. 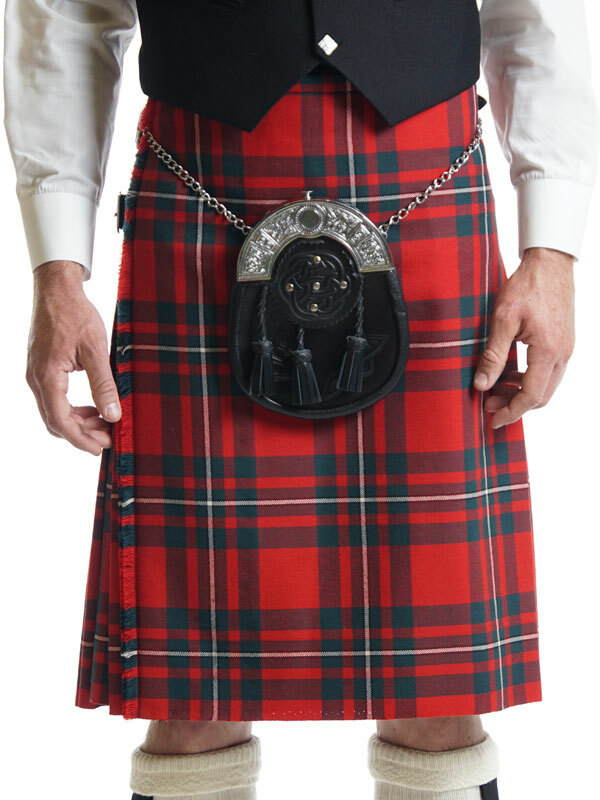 Our kilts are made with either versatile acrylic fabric, denim, or authentic wool woven in Scotland and England. Select a pattern from our growing libraries of over 400 tartans, or send us a unique design you would like woven. 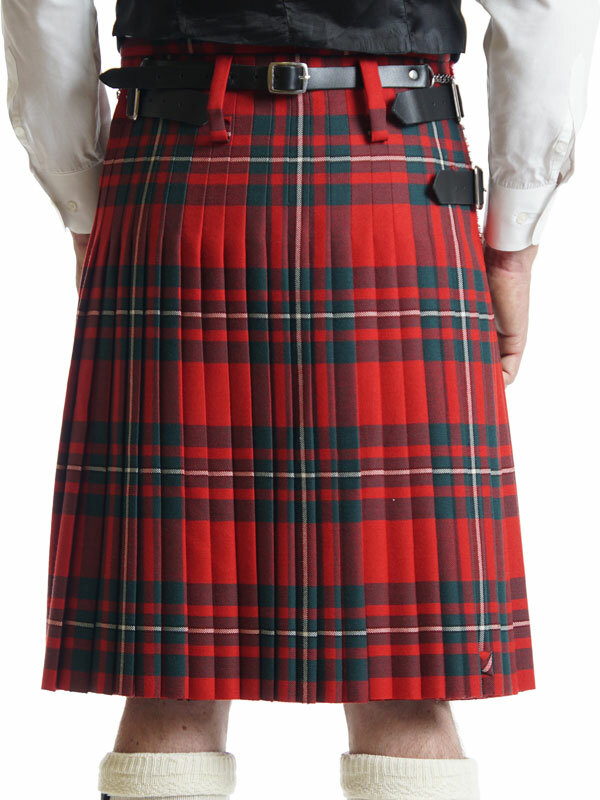 Kilt outfits and accessories are available for rent or purchase, and can be shipped anywhere in the United States to make your next event a memorable experience. We are committed to supplying you with the best quality and fit for all of your kilted needs while offering exceptional customer service. Shop online, call, or book an appointment to be fitted by our experienced staff at our store. Order a custom kilt today!